732% increase of Chinese tourists in Morocco! As a Specialist of Chinese Marketing, but most importantly as a Moroccan, I had to write a special article about it. When we speak about China, we are talking about the biggest tourists emerging country in the world. China is the largest business travel market in the world. 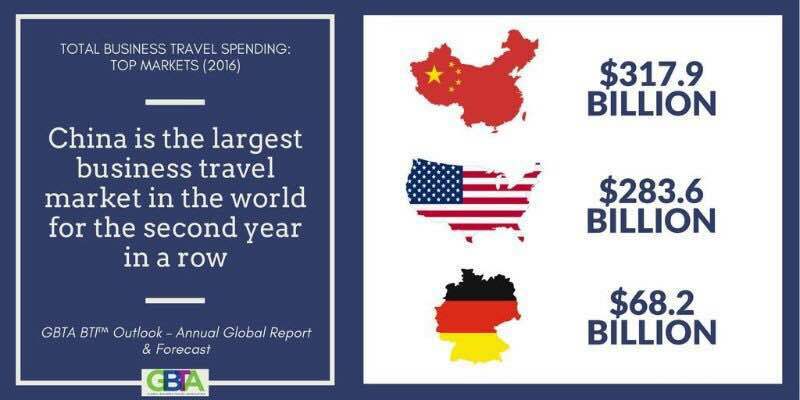 If German tourists have spent 68 Billion USD and American tourists 284 Billion during 2016, Chinese tourists spend around 320 Billion USD a year. 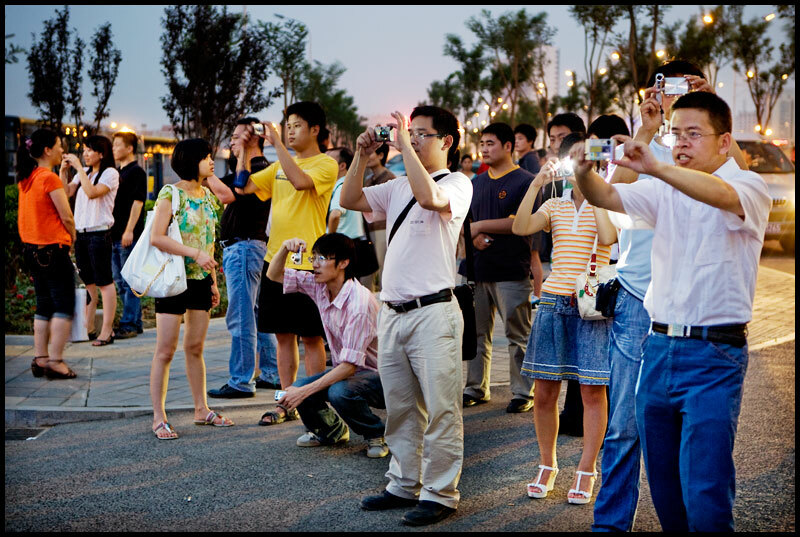 Verdict: China is the Biggest Tourism Market in the world, Deal with it seriously. If you want to be a millionaire in three months and invest what you usually invest to get European tourists, China is not for you. 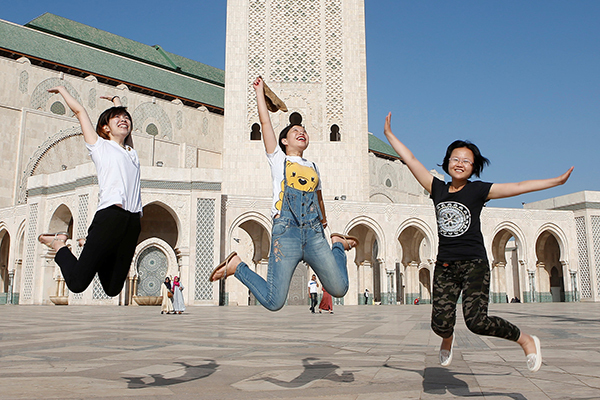 Chinese tourists are keeping a constant evolution rate of 20% each year; However, Morocco was lucky enough to be among Chinese tourists’ favorite destination after he waives visa for Chinese nationals: 732% increase at once is a never before in this business sector. An opportunity to be seized by Moroccan Tourism Professionals and the Moroccan tourism authorities as well. Right after graduating, I started a Digital Marketing Agency in Morocco. I was young and didn’t have enough experience. It was a disaster but I learned enough to decide that it was not the right time. 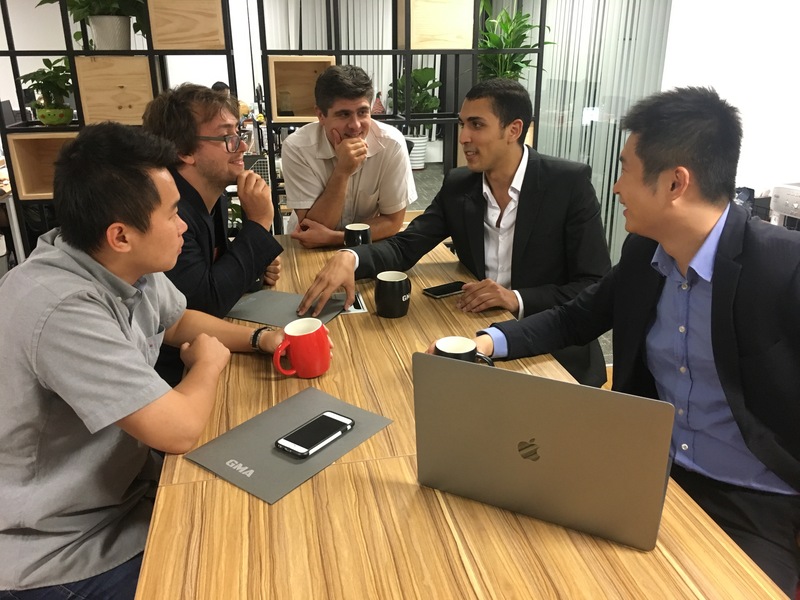 After working for a couple of Marketing Agencies and Consulting Firms, I got recruited by Gentlemen Marketing Agency, one of the most well known Marketing Agency amongst companies that are willing to enter the Chinese market. So I packed right away, and came to Shanghai..! Basically, I help companies from around the world that are willing to enter the Chinese market to market their products or services; mainly by shaping Marketing Strategies and defining the best ways to enter the biggest and most fruitful market in the world. Most of my clients are in the Tourism industry or the Distribution business sector. 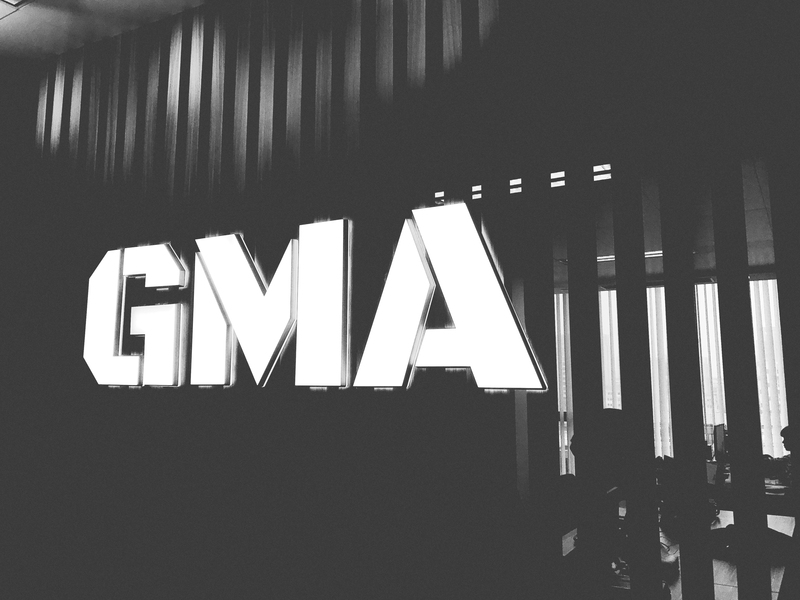 GMA (Gentlemen Marketing Agency) has runned over 500 projects in various industries; almost 150 of these projects are tourism project. We are your bridge to China. China is moving so fast: BE FAST ! 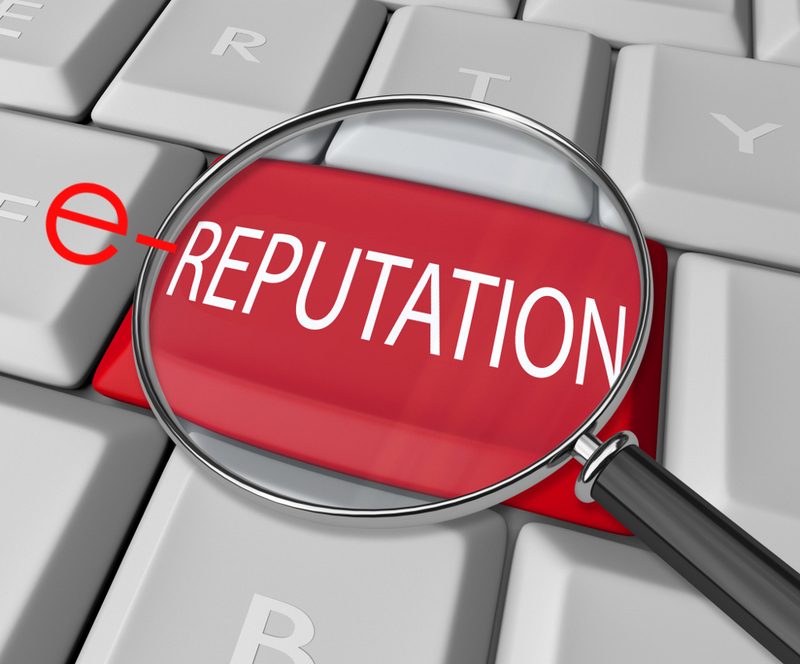 Never Go OFF-Line: Stop Looking for travel agencies, Let Them Find You ! Never Work on Commission: You will be copied + Your clients will remember your partner and not you, ..
You want to do good business?.. Contact me ! When you want to do business and attract a target from a specific country, the minimum you have to do as an ambitious and serious entrepreneur/ businessman/ government tourism official, is to learn about the best channels to reach this target. 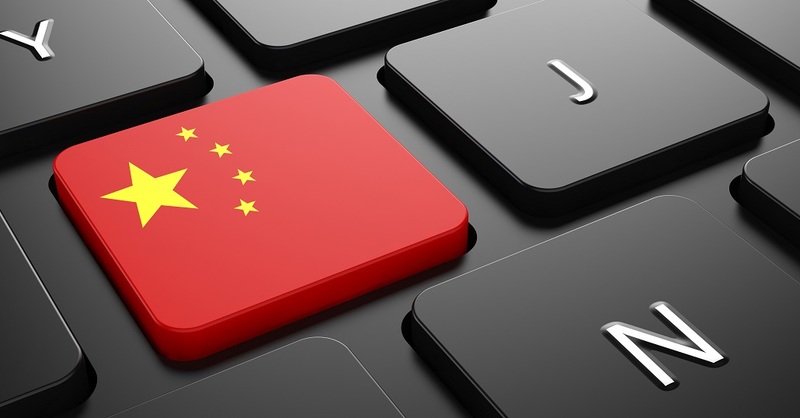 In China, the best way to it, is by having an Online Presence. One of our best clients was denying the fact that going offline is the best way to waste money and time. He went asking for a list of Chinese tourism agencies and tour operators, met 30 of them and came back to us to start a proper campaign. Stop looking for Chinese travel agencies, Let them find you..! 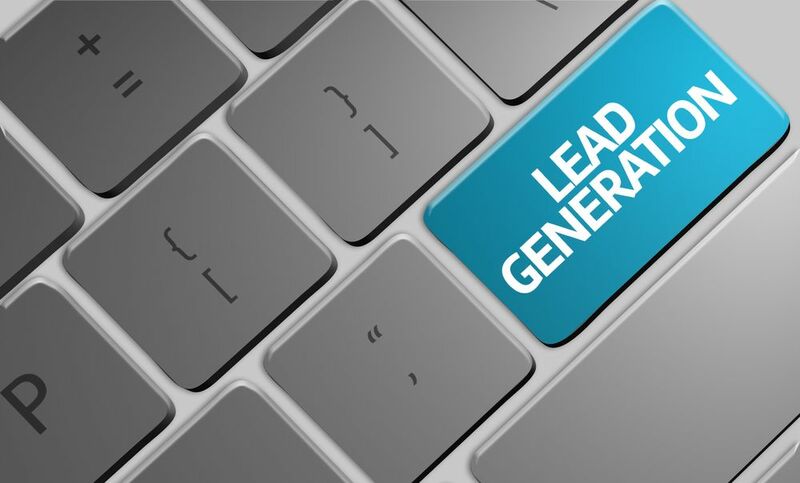 A Lead can be a website visitor or a company asking for a callback, a brochure or wants simply to buy the product or service you’re offering. So by extension, Lead Generation is attracting visitors to your platform and turning them into customers. You will also be able to have all the information about a lead that approached you (name, email address, phone number, etc) even if he doesn’t buy your services, you can then prospect them in the future. In China there is something called Mian Zi or the ‘’Face’’, which is a strong Chinese culture value. If they are engaging with something having a bad reputation it will badly affect their own reputation. It’s true; almost 99% of the western Social Media platforms are blocked in China, but they have their own social medias and they spend 40% of their time there (they even use them as e-commerce platforms) Some examples of these SMs are WeChat, Weibo, Qzone, Ren Ren and QQ, and 9 out of 10 Chinese netizens owns at least one account on social media. 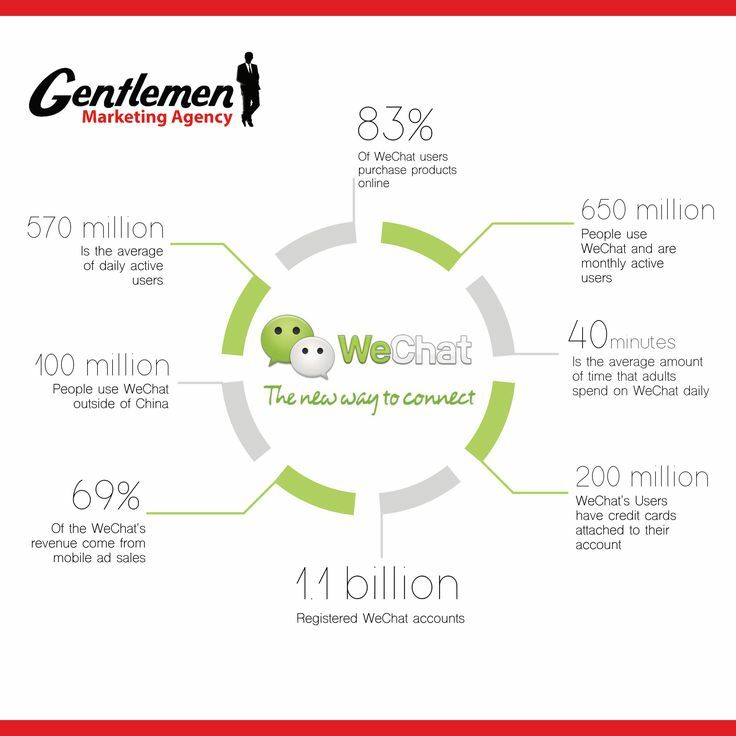 WeChat is the most used social media in China, with more than 650 million users. 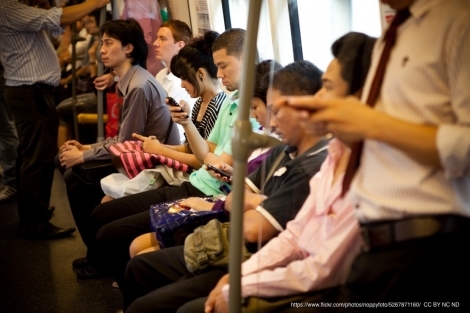 Weibo is some sort of a microblogging platform (similar to Twitter in western countries), with more than 222 million active users. 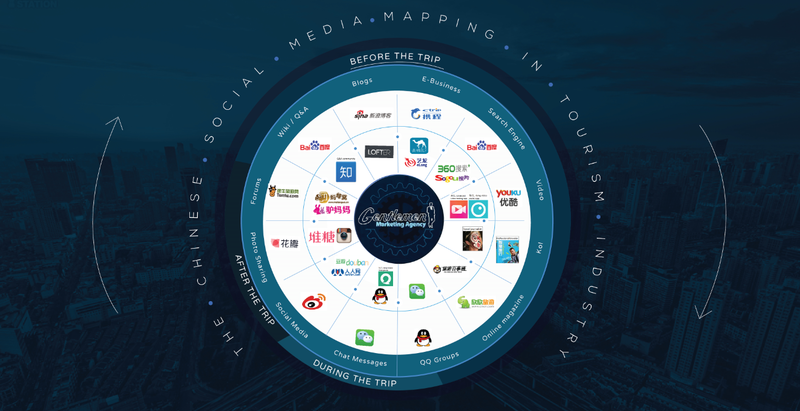 In order to connect with Chinese tourists; you will have to be present on WeChat and Weibo to reach these people by creating Official and Verified accounts and managing them Well. I will make it simple: you can’t survive that long in China if you’re not useful to your clients. Like any company, Gentlemen Marketing Agency‘s goal is to make money, but the only way to make it is to make our clients make money so they can reinvest on us. By doing that, we simply grow together and create those Wonderful Success Stories. If you are still needing to be convinced that these methods will get you nowhere, you have to know that your competitors have already started business in China, and the more you wait, the harder it gets to enter the market. Try, wait, take your time, and Chinese tourists will choose another destination/company , a company that is more Fast, Serious and Ambitious. All the ingredients are there, you don’t even have to be adventurous or to risk something, just Get your share of the Cake! I will be pleased to share my experience with you, feel free to contact me ! if you are focused on the high end market then what do you have to offer? is it only in name and will it solely be focused on chinese market or foreign high end torusits to come to morocco for vacation? We are a Moroccan Tour Travel Agency and think about the high End travel Market . Hi Mohammed, we are new online travel agency that will be focused on hight end Asian tourist market .qatar ,Korea, Japan, China and India . Please can you forward us more information about your company and services. 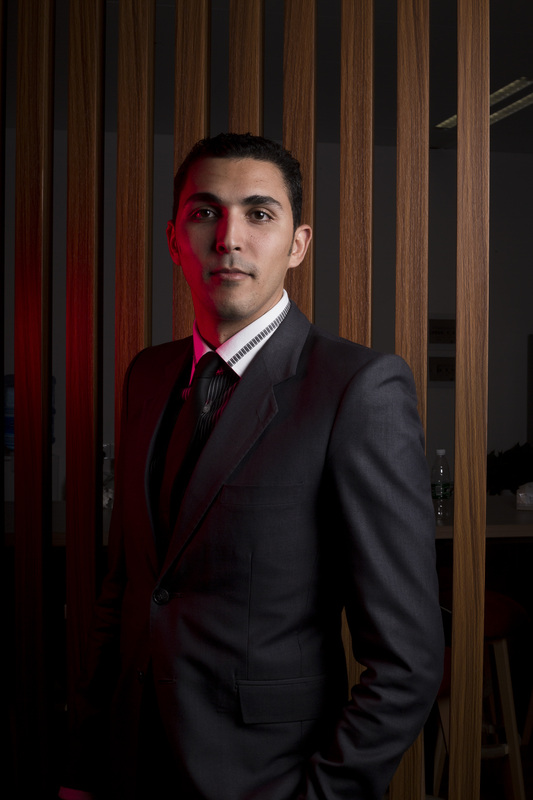 im british moroccan entrepreneur , my field and studies are hotels and tourism managements . after spending 15 years in uk i feel it’s time to go back to morocco and start a online travel agency . our aim is to to focus on the luxury and authentic moroccan experience for the chinese tourist .please can you advice on more information about your agency and your target audience . i am very glad To contact you. i am travel agent in Morocco. i need your service. i am looking forawrd to hearing you . I m original from Morocco but I left Morocco in 2013 , I moved to USA to learn English and I had travel agent in Morocco, we offer tours and excursions , when I saw we had too many chinese in Morocco I m looking to be contact with some travel agent . You can contact us, and we will explain how we can help you Anas.